The first release after the independence. 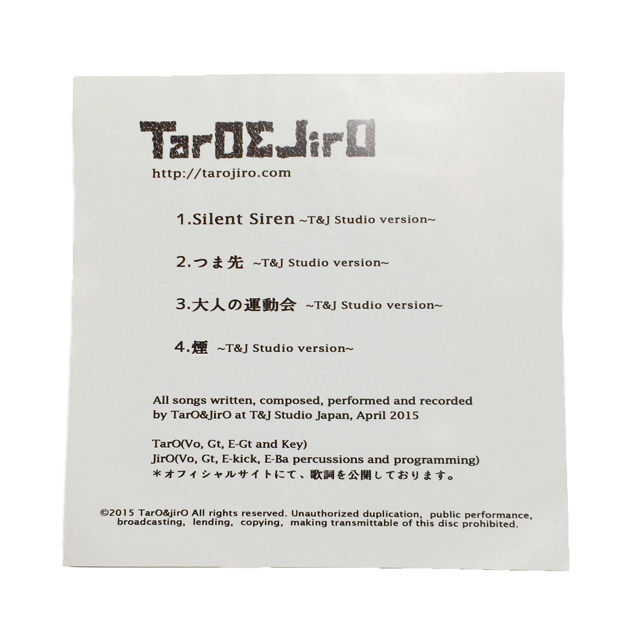 A selection of four tracks, from the most popular ones that are frequently played live, remixed and rearranged for this T&J Studio version. 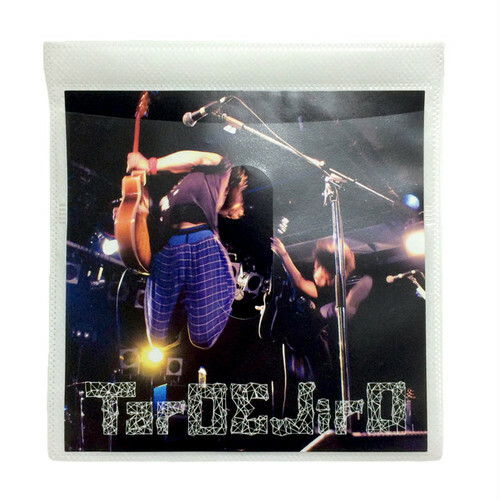 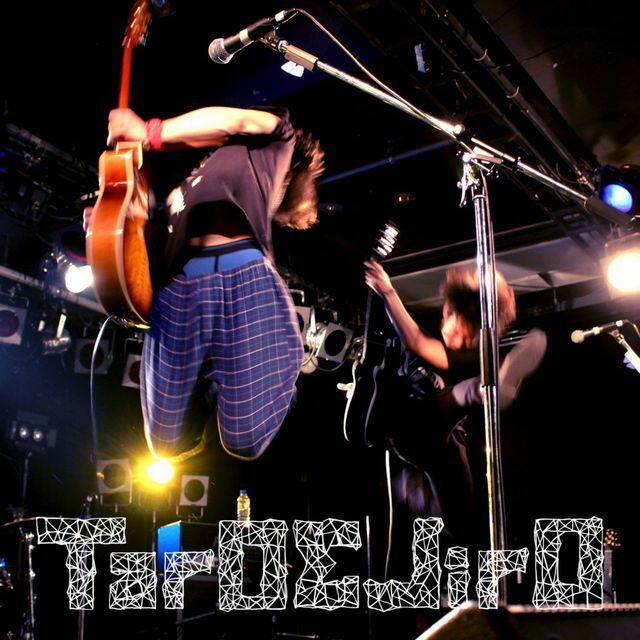 An intense work that can be enjoyed by people who don’t know TarO&JirO yet, as well as people who already know their music. 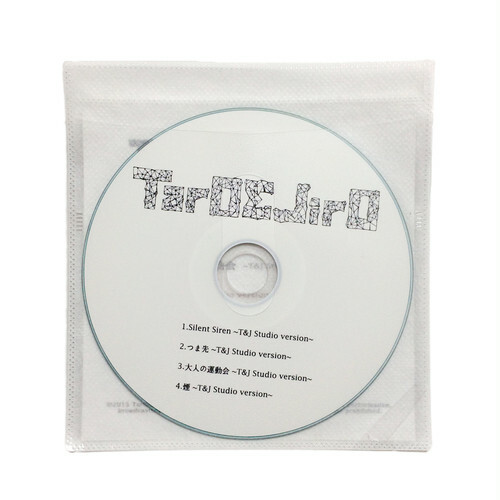 The fourth track is the long awaited recording of “Kemuri -Kemuranai version-“.